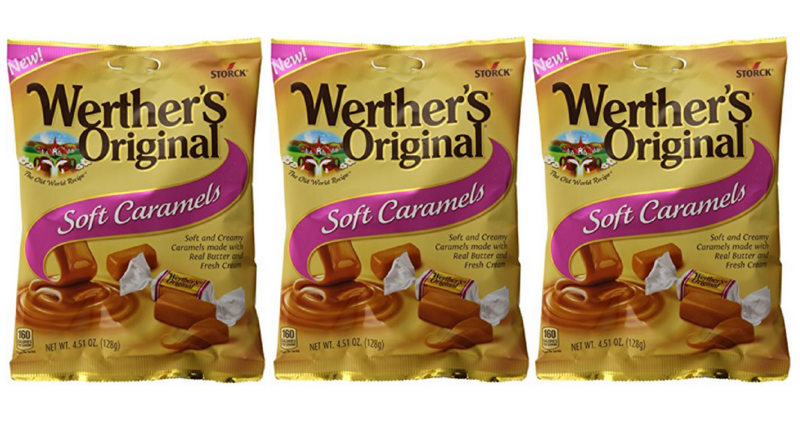 There’s a new Werther’s Original Coupon that you can print out. Head to Harris Teeter where the coupon will double and make a bag of candies just $1! See the full Harris Teeter Ad for more great deals.